Living with us at ABC Centre is all about maintaining your independence in later life. These homes are designed for individuals who want to continue to live independently but require some support. The ABC Centre comprises two buildings, Alder Court and Beechcroft. 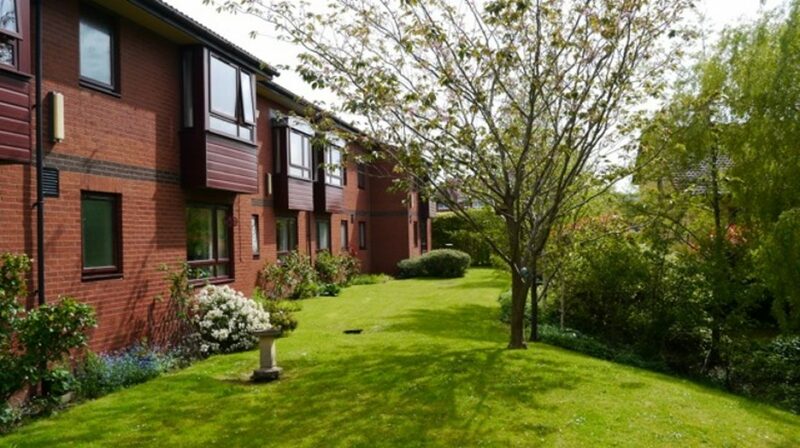 Beechcroft was built in 1985 and Alder Court was completed in 1997. 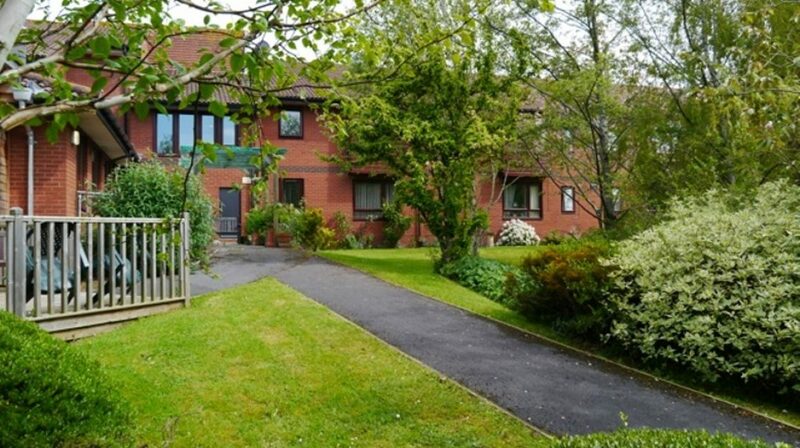 The ABC Centre is situated within a quiet residential area in Whitchurch / Hengrove in South West Bristol, ideally placed for access to local shops and amenities. 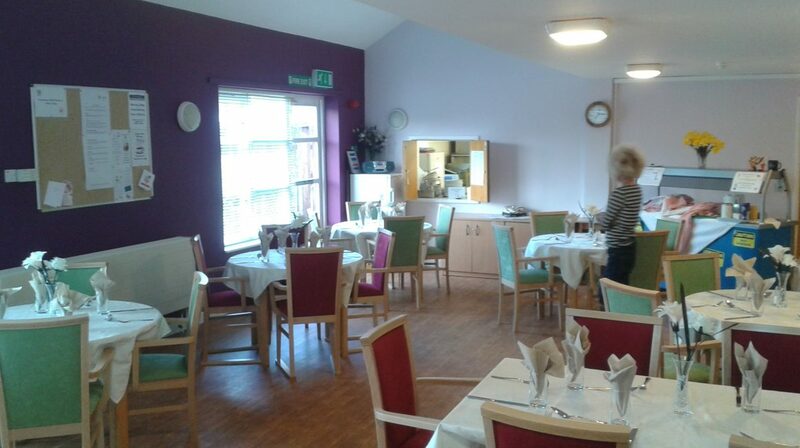 Our care team is on hand to support your needs and we provide a full range of on-site facilities to make life comfortable. Life at ABC Centre, is all about maintaining your independence in later life. There is an on-site care team to support your needs. 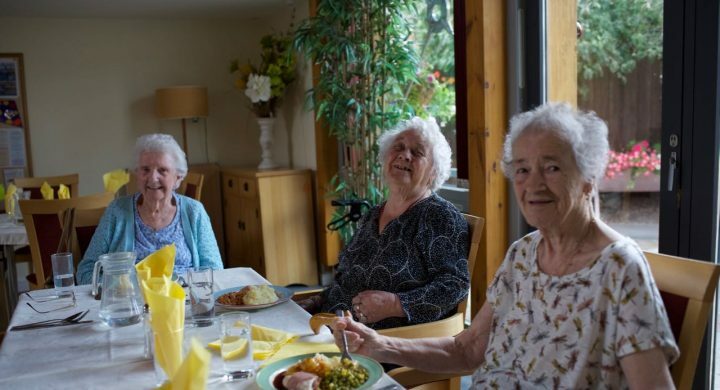 If you are unsure if you are eligible for this housing, or may require supported funding, contact Bristol City council for assessment by calling Care Direct 0117 922 2700. For those funding their own property and care, please contact our Centre Manager directly.